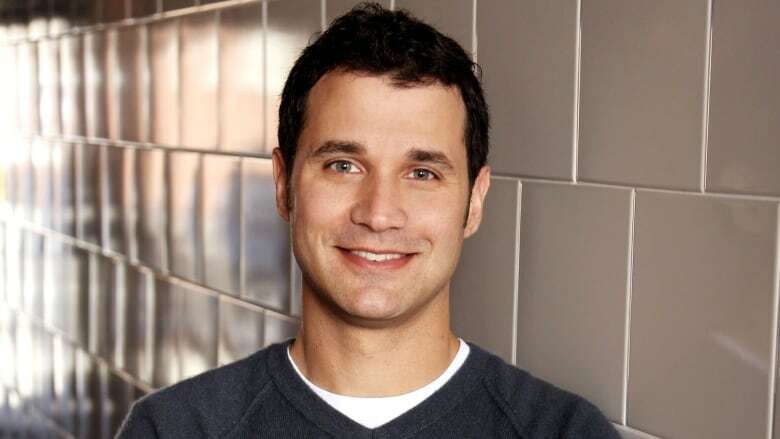 As the hype around Game of Thrones' final season hits a fever pitch, Ramin Djawadi tells us how he built Westeros' musical universe — and became a stadium-touring star in his own right. If you had asked composer Ramin Djawadi a decade ago where his career would be today, he may not have expected to see "stadium-touring musician" on his resumé. But as HBO's Game of Thrones heads into its eighth and final season, Djawadi has become a star in his own right. "I just fell in love with the show instantly," he told Day 6 host Brent Bambury. "I would have never thought that all this would happen." According to Variety, Djawadi signed on to score the show's first season just weeks before its premiere. As the show's profile has grown, so has Djawadi's. In 2018, he embarked on a live Game of Thrones concert tour, filling arenas across North America and Europe. His soundtracks boast millions of streams each month on Spotify. 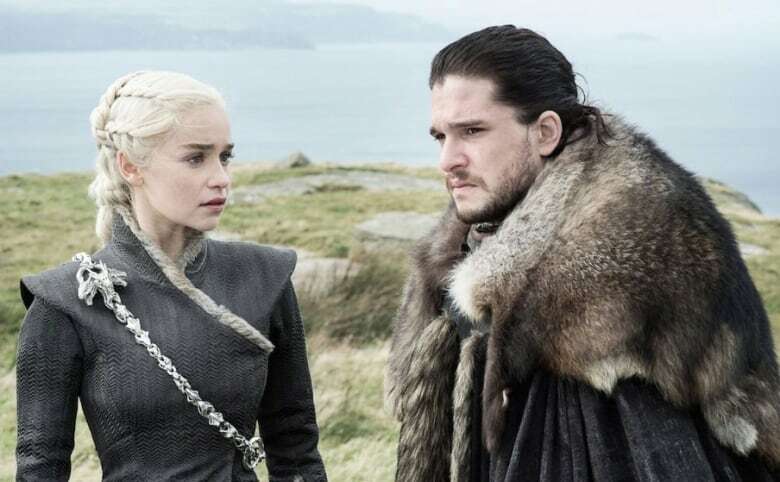 Sunday marks the beginning of the end for the epic fantasy series, with the final season set to premiere on April 14. The 44-year-old Emmy-winning musician says that while writing music for the series was incredibly fulfilling, it was also occasionally bittersweet thanks to the writers' notorious penchant for killing characters off. "I'm a huge fan of the show and the story myself, so I really like the characters — and then writing the music, I identify with the characters," he said. "Having to write final scenes for them is is really hard for me and it's really emotional." While Djawadi is responsible for the show's music, creating Game of Thrones' sound was a collaborative process, he says. Showrunners Dan Weiss and David Benioff were involved in the scores' creation from the beginning, Djawadi said. Typically, the pair would send the episodes to Djawadi when they were in post-production. After he'd taken in the music-free footage once by himself, Weiss and Benioff would join him in his studio to watch the episode together and build a detailed game plan for the scoring and musical cues. Djawadi would then write a first draft of the score, before teaming up with Weiss and Benioff once again for another round of editing. Together they decided which characters, storylines and families would have their own themes. The sound was also important. "We discussed the tone of the show and we kind of locked in on several instruments, the most prominent being the cello," he told Day 6. Flutes, however, have been off-limits since the show started. With a cast that seems almost endlessly complex, Djawadi says the challenge of scoring a constantly evolving series is one of the draws to the project. "However the characters develop, I've always felt like I had to follow that with the score," he said. "That's what always gave me the answers of how I have to manipulate the existing themes." Online, there is no shortage of theories about what will happen — and which characters will meet a violent end — in the final episodes of Game of Thrones. Djawadi, of course, has watched each episode, including the finale.. But although he's constantly being pestered to give up the series' secrets, he says he's grown immune to the requests. "I've gotten really good at just keeping [my face] straight and saying, 'You know what? You have to see it when it's all final and done,'" he told Bambury with a laugh. "It'll be sensational and epic, I can say that much. It's a fantastic final season." When asked if we'll finally hear flutes in season eight, Djawadi was coy — but hardly definitive. "I'm not sure if I should say anything, but the flutes definitely have not been part of the language of the score." To hear the full interview with Ramin Djawadi, download our podcast or click 'Listen' at the top of this page.